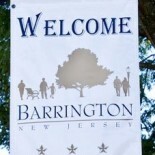 The Barrington School District Board of Education will honor nine Woodland School students, approve two leaves of absence, consider dropping the current prescription plan in favor of another and may finalize the 2013-2014 school year calendar during the regular monthly meeting at 7:30 tonight at Avon School. According to the meeting agenda, the board will vote on terminating participation in the current “Local Employee Prescription Drug Plan, thereby canceling prescription drug coverage provided by the New Jersey State Health Benefits Program or the School Employees’ Health Benefits Program for all its active employees.” In its place, the district would begin using Prescription Corporation of America as the prescription provider for the district. 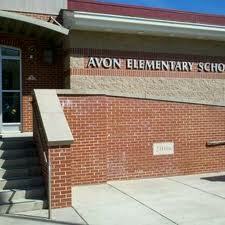 The agenda did not provide further details on the plans. Board members also will hear presentations from Superintendent Anthony Arcodia and Business Administrator Samuel L. Dutkin, along with a students-of-the-month presentation from Woodland School Principal David Zucker. This entry was posted on April 15, 2013 by Barrington Bulletin in Schools, Uncategorized and tagged board meeting.